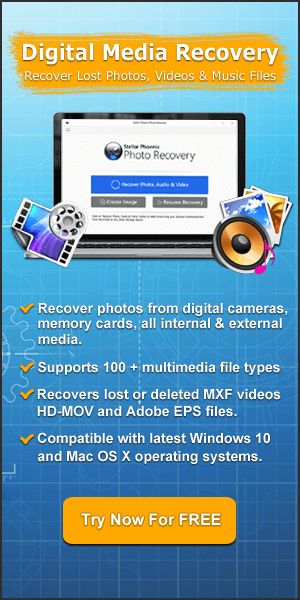 Recover lost/erased/deleted .cctv and .dvr videos. Beside videos, the tool also restores images and audio files. Retrieve Deleted CCTV and DVR videos recordings from hard drive and SD card. Support CP Plus, Hikvision, Ahuja, Bosch, Sony CCTV and DVR camera. 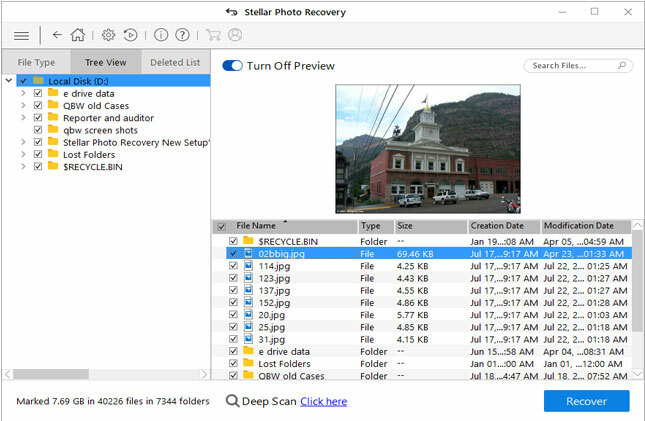 How to recover deleted videos from CCTV/DVR camera hard drive or SD card? We have found that many of the users encountering with the issues that the recorded videos and photos accidentally got deleted or lost on CCTV or DVR camera hard drive or SD card. i will recover a footage a month ago. and i want to ask if there is any software to use or tools. If you are among the one who have lost important video footages on CCTV camera hard drive. Then below, you can find two simple ways to get back lost or deleted videos from CCTV or DVR camera hard drive. But before that, let us know about CCTV and DVR camera. CCTV Camera: Closed-circuit television (CCTV) is a video camera that is used to transmit video footage of a particular location to the limited set of displays. It uses point-to-pint (P2P), point-to-multipoint (P2MP) or mesh type wireless links. It is different from that of broadcast television because the signal is not transmitted publicly. DVR Camera: Digital Video Recorders (DVR) is a gadget that record video footage and then save the recorded video to a hard drive, SD memory card, SSD or other data storage devices. How CCTV or DVR Recorded Video Footage Get Lost or Deleted? CCTV or DVR hard drive failure. Availability of bad sector in CCTV hard disk drive. 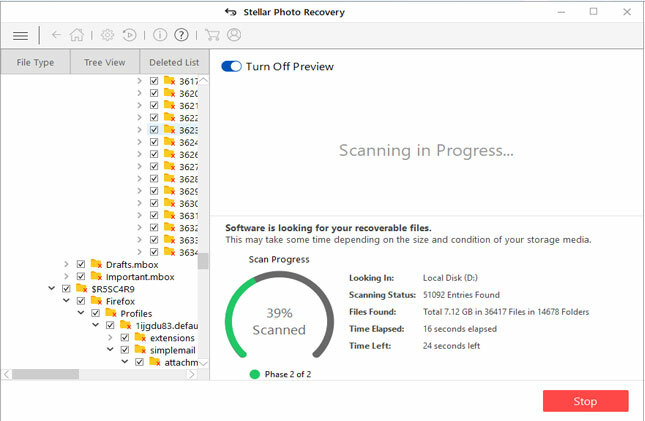 Formatted, corrupted or damaged SD card or hard drive. Fire at the place where CCTV or DVR is installed. Video inaccessibility due to virus or malware attack to hard drive/SD card. Alright! Without delaying any more lets come back to the topic. Below, you can find two simple way that will help you to restore lost or erased DVR or CCTV footage. Many people have a habit of backing up important data on regular basis. So, if you have kept the backup of your CCTV or DVR camera recordings or videos then you can easily locate and restore the erases videos from the backups. Simply open the backup folder. 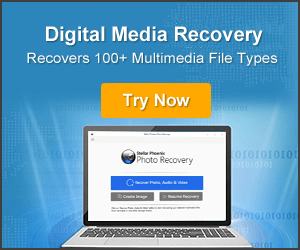 Look for the exact video that you have lost or deleted on DVR or CCTV hard drive or SD card. 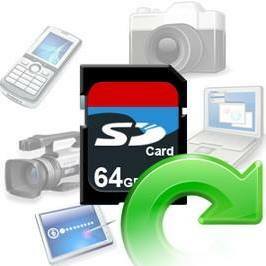 Copy and restore back the found video back to the hard disk or SD memory card. Note: If in case, if you do not have any backup or any extra copy of lost/deleted .cctv or .dvr videos then in such case you must follow Way 2 to get back lost videos restored from CCTV/DVR hard drive/SD card. 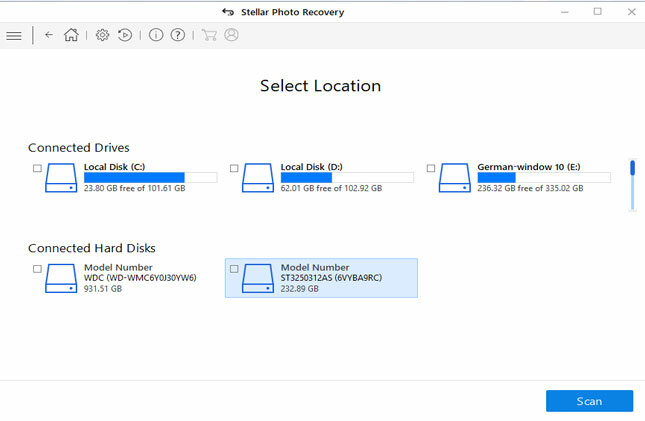 In absence of backup, you can try Video Recovery which is suitable and perfect CCTV/DVR Recovery software that is designed to retrieve lost or deleted video files from CCTV or DVR hard drive/SD card. Since all recorded videos and footages and image files that CCTV or DVR camera capture are saved into the hard disk drive or SD card. Hence, when you lose or delete video recordings on CCTV/DVR hard drive or SD card, you still have the chance to get them back because they are not lost permanently, until and unless you do not add any new data on it and overwrite the existing videos. This CCTV Video recovery software support video footage recovery from CP Plus, Hikvision, Ahuja, Bosch, Sony, etc CCTV camera hard drive and SD card. All formats of videos and image files that DVRs and CCTVs record and play are supported. Below, find the complete tutorial on how to retrieve CCTV/DVR videos. Additional Reading: How to Recover Video Files from Digital Camcorder on Windows/Mac? Always keep backup of important video footage on some other hard drive. When you lose video recordings, then stop using CCTV/DVR to avoid overwriting of files. Do not format the CCTV/DVR hard drive. 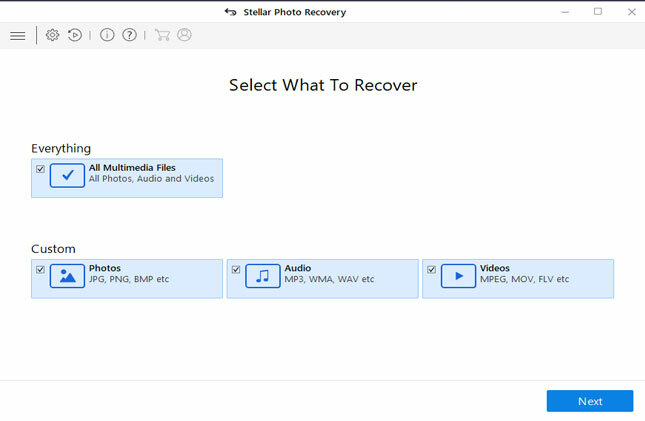 Immediately try CCTV Recovery tool to restore lost/deleted video recordings. I hope by now you have got the two solutions to recover lost or deleted videos from CCTV/DVR camera hard drive. 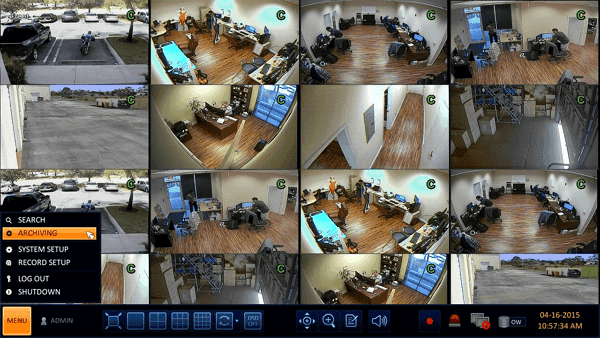 But in case if you do not have backup, then immediately apply CCTV file recovery software. 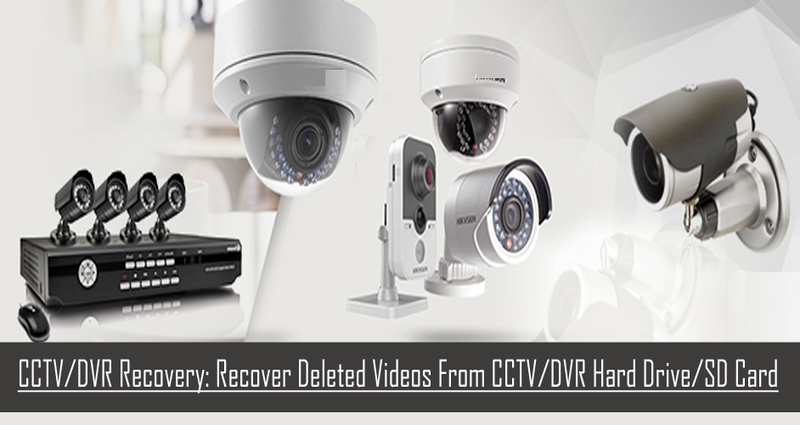 CCTV/DVR Recovery: Recover Lost/Deleted Videos from CCTV/DVR Hard Drive/SD card. Way 1: Restore CCTV or DVR Videos From Backups Way 2: Recover CCTV or DVR Videos With CCTV/DVR Recovery Software.